Zipline your morning or afternoon through up to 3 hours of thrilling and jaw-dropping scenery. 6 amazing lines including the world's steepest zipline and 12 aerial tree top platforms. Meet Appellation at the bottom of the gondola on the same day or complete the combo over 2 days. An afternoon of relaxation includes tasting world-class wines at 3 boutique vineyards in the renowned Gibbston wine region, a tour through NZ's largest wine cave, a delicious cheese platter and a glass of premium wine (of your choice). You will be dropped off to your accommodation at the end of the tour. Includes 6-line ziptrek, wine tastings, cheese platter, glass of wine, pick up for wine tour/drop off at end of day. Combo can be split over 2 days. 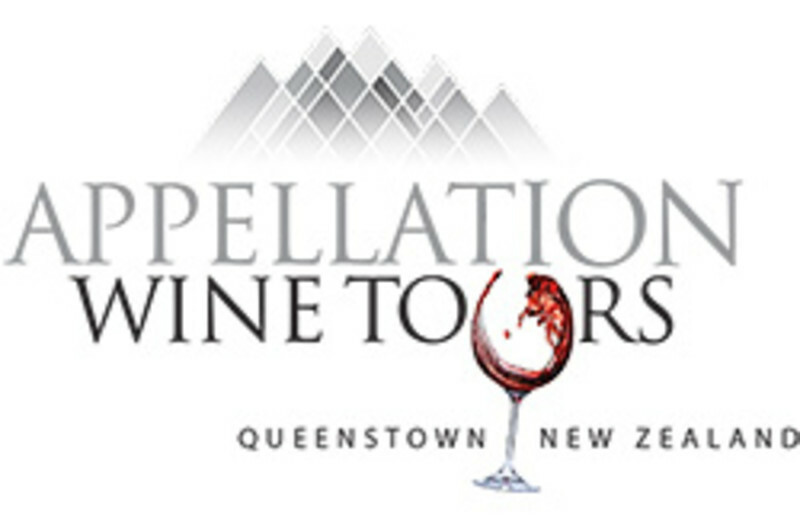 Pick up from Queenstown and drop off to Queenstown accommodation at the end of the tour. Please contact office for group enquiries.